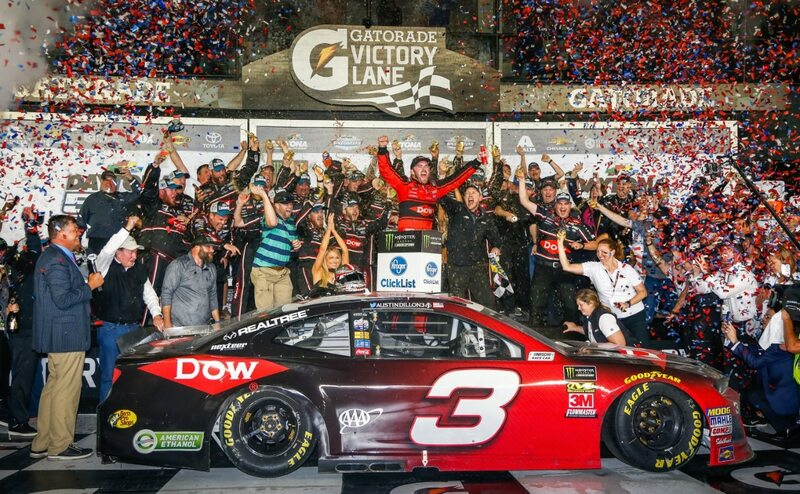 The Camaro ZL1 Wins at Daytona. 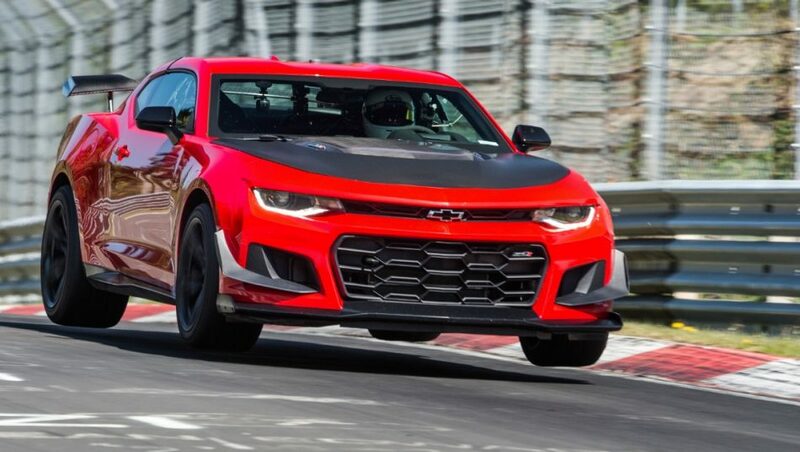 2018 ZL1 1LE Sets Camaro Record At NÜRBURGRING. 2016 Camaro SS: Driver Ticketed For Going 171 MPH.